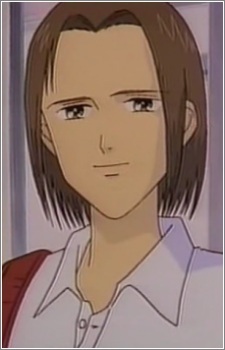 He joined the student council at the beginning of the manga and was elected treasurer. He became Akira's best friend. He is very popular among the girls in his school because of his good looks.